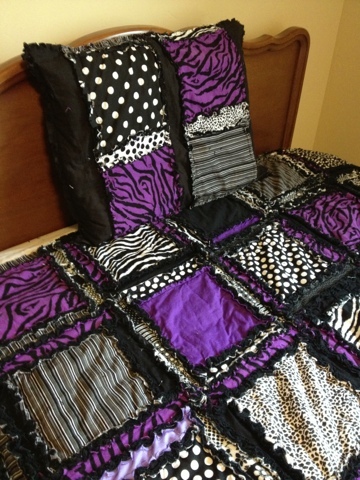 I made this custom purple and black zebra twin size rag quilt a couple weeks ago. 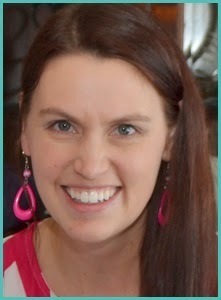 I have done several with hot pink but hadn't made any in the purple color scheme. I love how it turned out! 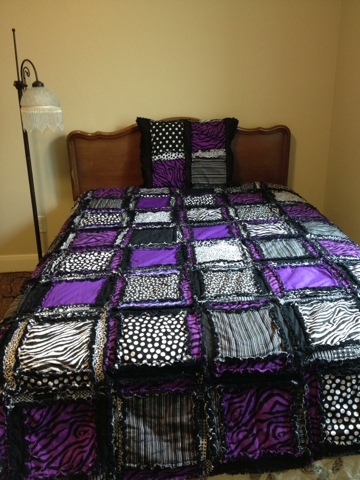 Twin size Rag Quilt can be found on A Vision to Remember Custom sizes can be made depending on the size you need.